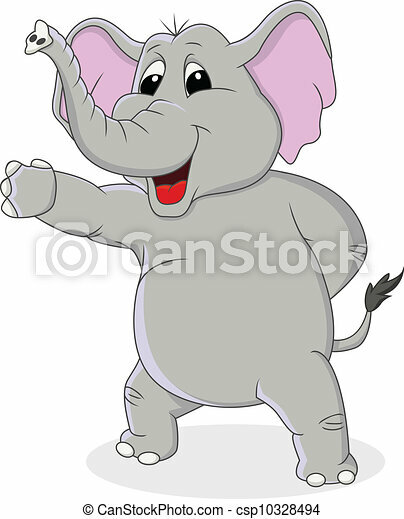 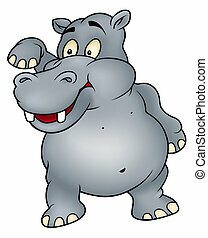 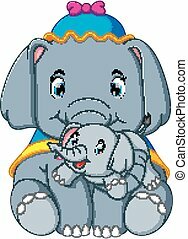 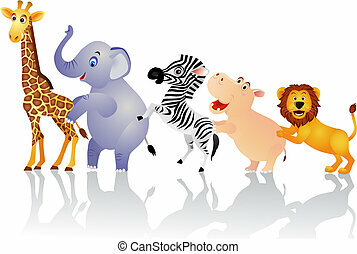 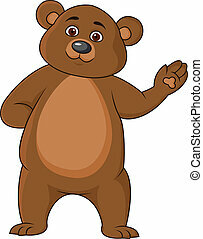 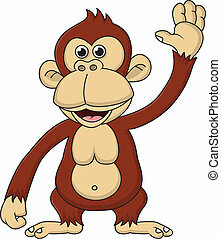 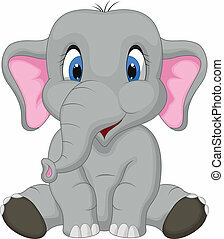 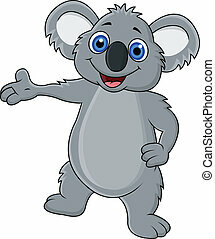 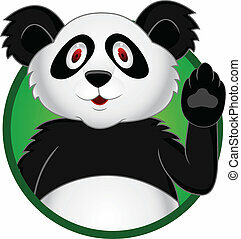 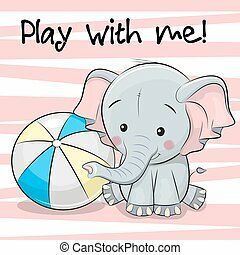 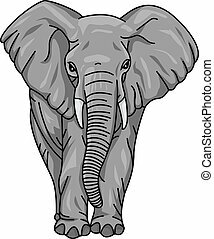 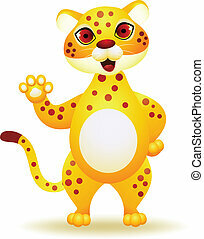 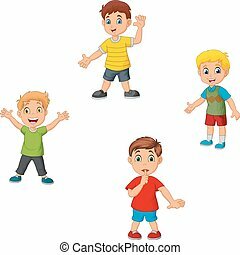 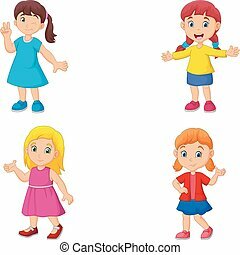 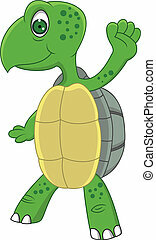 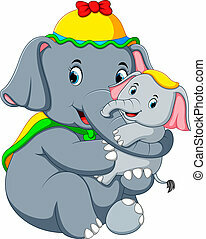 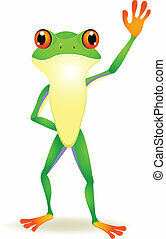 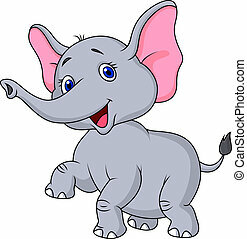 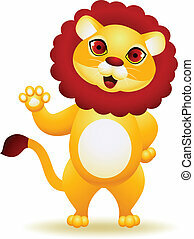 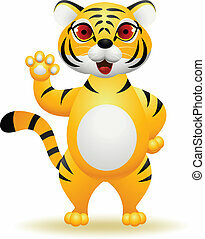 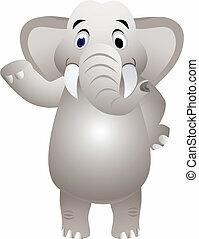 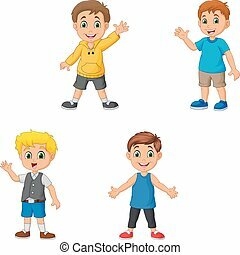 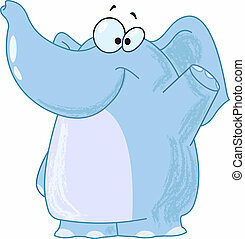 Vector illustration of elephant cartoon with hand waving. 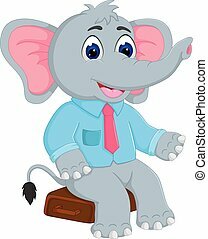 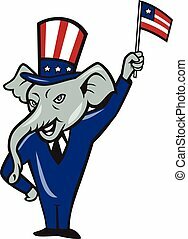 Illustration of a republican elephant mascot of the republican grand old party gop smiling looking to the side with one hand on hip and the other waving american usa flag wearing american stars and stripes hat and suit done in cartoon style set on isolated white background. 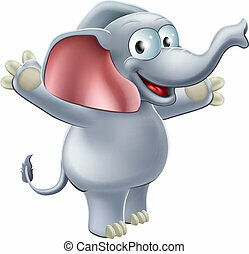 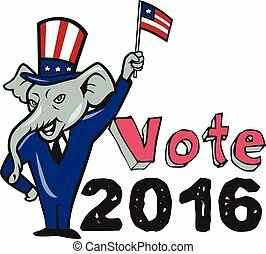 Illustration of a republican elephant mascot of the republican grand old party gop smiling looking to the side with one hand on hip and the other waving american usa flag wearing american stars and stripes hat and suit done in cartoon style set on isolated white background with words Vote 2016.